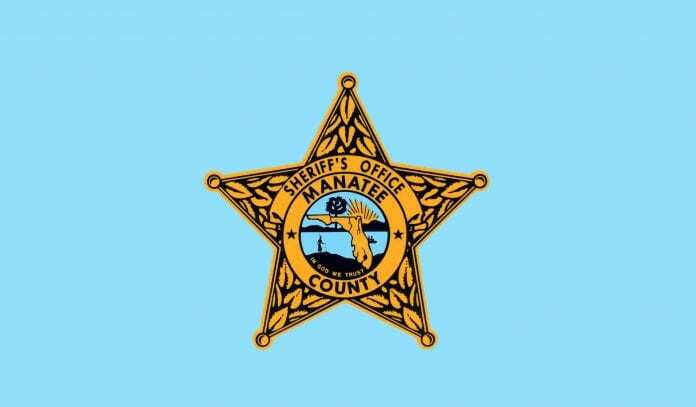 HOLMES BEACH – Mark Lee Snyder, 55, is back in custody on an additional $50,000 bond after Manatee County Sheriff’s Office deputies arrested him on Monday, July 9 for a second burglary. In addition to his original charges, he now faces a first-degree felony charge of armed burglary of a gun in Anna Maria, according to Manatee County Sheriff’s Office records. Police discovered the gun, and what they believe is stolen jewelry, in a storage unit he leased. Police first arrested Snyder on July 3 for attacking a 71-year-old Holmes Beach woman during the burglary of her home. They charged him with burglary with assault or battery, a first-degree felony; aggravated battery of a person 65 or older, a first-degree felony; and grand theft of between $300 and $5,000, a third-degree felony, according to Manatee County Sheriff’s Office records. He was released July 4 on a $41,500 bond. According to Holmes Beach police, the victim surprised the burglar when she returned to her 75th Street home between 1:40 p.m. and 2 p.m. after lunching with friends, finding him in her bedroom, where he attacked her, striking her several times and causing her to fall before he fled with three to four bags of stolen property, including jewelry. Surveillance video images posted on social media of a man carrying several bags to his gray Nissan Maxima from the victim’s home led to someone recognizing the suspect’s car, Holmes Beach Police Chief Bill Tokajer said. When police interviewed Snyder at his residence, he consented to a search of the car, where police found a tan, large-brimmed hat and a dust mask that the victim described her attacker as wearing. In his confession to the burglary, Snyder told police that he “panicked and struck the victim while he fled,” saw her “on the floor with a lot of blood,” and wasn’t sure if she was alive, according to the police report. The victim was transported to Blake Medical Center with a laceration to the back of her head that required multiple staples to close, and at least one broken bone in the face, according to the report. Snyder also said he threw the bags in dumpsters and in the river in Bradenton because they had blood on them, according to the report. However, when Holmes Beach police and the Manatee County Sheriff’s Office searched a storage unit rented by Snyder, they found stolen jewelry and firearms; an investigation continues to identify the owners of the property.